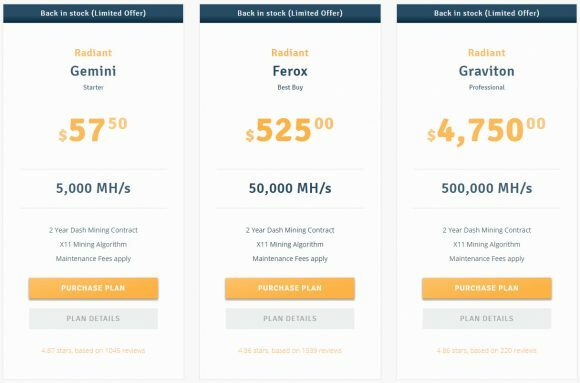 After all the people that got screwed with this insane cloud mining nonsense, i cannot believe you still promote any form of cloud mining. Remember Zues miner cloud mining? How about the biggest scam in history: GAW. Many people invested because of your recommendations. Hashocean ?? Simple fact: if its 100% legit and profitable, it makes no business since to sell it off at a discount. If you owned a machine that made you $100/month, would you put it up for sale for $90?? or even $99?? of course they arent angels and have their reason to sell, but you cant say it were not worth.. ok, maybe dash isnt :D but it exist more..
as example, im customer on bitdeer, the company from bitmain, and i am mining bitcoins since january and get every day 0.002 btc earnings and send to my coinbase acc. duration plan 360 days, 648$ paid, 50TH, and electricity around 48$ for 10 days. at the moment i invested 1180$ and earnd 0.163 btc. roi expected in 2 months. 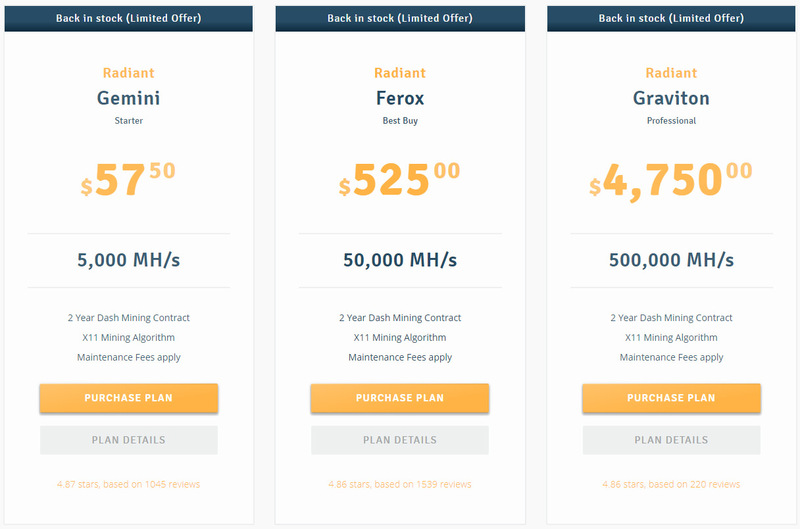 all in one, ~6 months for roi and 1 year duration = a half year you pay ~48$/10days electricity and get 0.02 btc=~80$. so you get 0.02 btc for 48$!! and its worth 80$.. isnt good? imaging the btc price will increase in future..